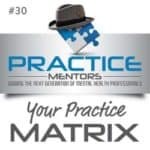 Podcast Summary: John Mongogna segments the “liability insurance coverage for counselors” policy and tells you why it doesn’t cover a lot of things you think it does. 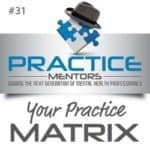 Podcast Summary: Listen to Kathleen Mills and John Mongogna dissect the different parts of your liability policy and tell you why it doesn’t cover a lot of things you probably think it does. “Fore-warned is fore-armed”, so grab a crying towel and listen to Part 1 of this frank discussion and learn how to Defend yourself. 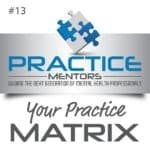 Podcast Summary: Kathleen Mills discusses owning and operating your own private practice with Phillip Crum.